[XBOX ONE] Got clips? Great! Here's a guide on how to share them to YouTube! Go to, and log in to Xbox DVR with your Gamertag and password. 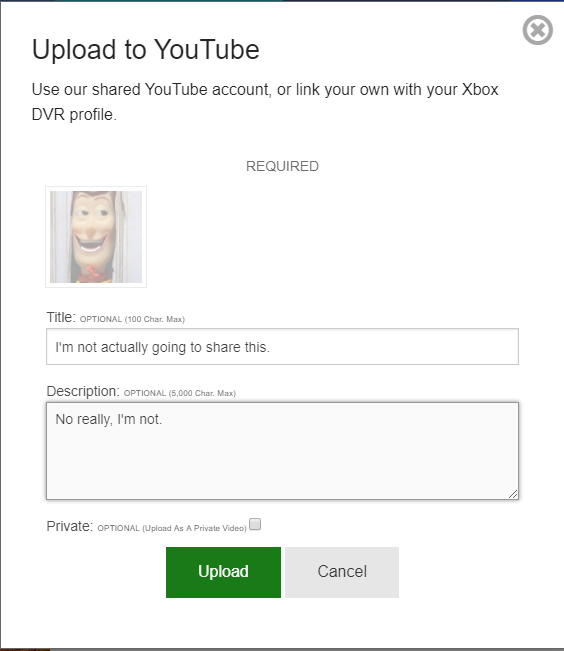 If you have not created an account for Xbox DVR, click Sign up and fill out the form. 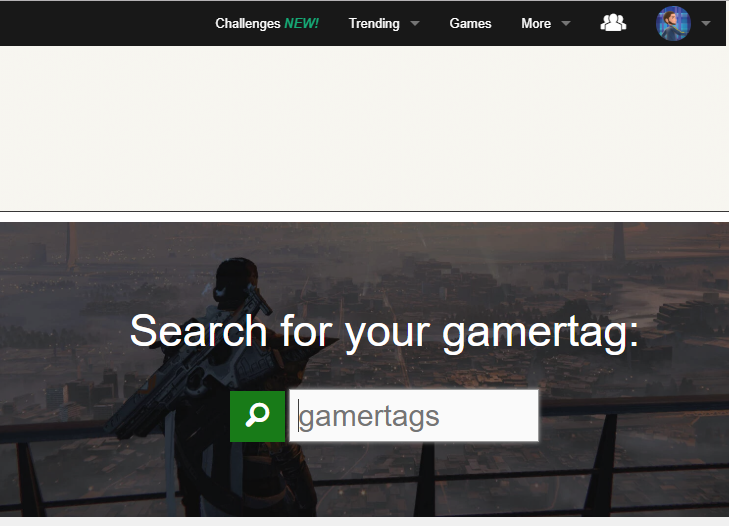 When logged in, type in your gamertag into the search bar further down the screen to find your uploaded content. The screen you should see upon logging in to Xbox DVR. Note the gamerpic in the top right of the screen, if it's yours, you're doing good. The button you're looking for. Although other types of your content are available here, our main concern is your video content. 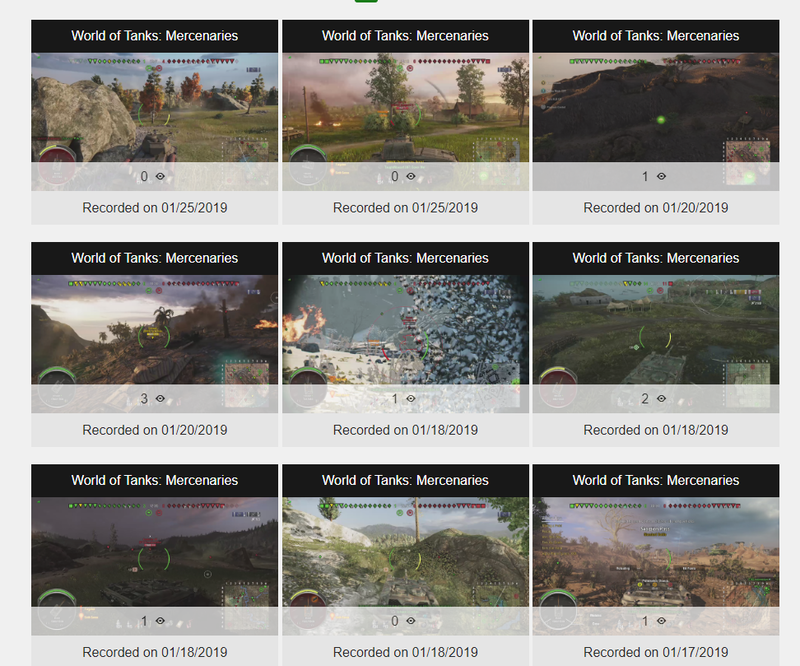 Scroll down and click on whichever video you'd like to be on YouTube, your clips here will be ordered by your most recent first, and your earlier clips further through the pages. This should ensure for that one clip you just took, that you don't have to go far. Your clips will be presented before you like this as still images (thumbnails). Mine are being used right now, just as an example. Your most recent clip will be shown at the top-left, or right at the top, depending on window size. Watch your chosen clip and be sure it's the one you want to share. If it is, scroll down to the YouTube upload button. This is what you're looking for. As you might see, there are other things you can do with your video, but lets keep focused. Choose whichever youtube account you wish to share it to, give it a title (and a description too if you like!). You may be asked to link your YouTube account if doing this for the first time, so that is where your YouTube account details come in. I hope you remembered those before getting this far! The form you're given after linking a YouTube account. The YouTube accounts you have linked are presented to you as your channel icons. And that's it! It might take a minute or two, but your clip will be available on YouTube for better presentation on the forums and such. EXTENSION: Posting your new YouTube video to the forums. Go to your video when it's uploaded to YouTube and find the Share button. Copy the link from the share menu of your video. On android the menu will look like this, although desktop appears differently, there will still be a button available to copy the video link with. Create a post or topic here; go wherever you want to share your video, and find this button. This is what you're looking for, it should be noted that if you're using the mobile version of the forums you will not see this option. Don't despair, just scroll all the way to the bottom of the page and click "Full version". Paste your YouTube video link in the related box, hit OK, and finish your post. You can fiddle around with the video size here, but I recommend that you don't. After that, your video will be playable, right in your post! 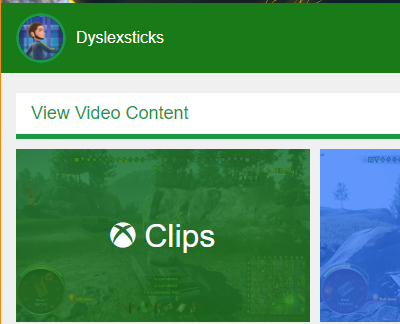 If you really don't want to use Youtube, you can also just simply upload the clip/screenshot to xbox live and then they're right there for you on xboxclips.com to share on here. The only downside to this method is that you can only post a link to your video clips(afaik). That's kinda similar to this site if you were to forgo steps 1(the logging in), 5 and 6. Definitely the faster method of getting a clip out there for sure. I just kind of wish YouTube would take content directly from the console like they used to. That's kinda similar to this site if you were to forgo step 5 and 6. You can also make gifs of the good bits on xboxdvr and the select size then copy n past here its v simple. Much better than your other thread. I added an extension for the part where you get videos to appear and play on here, if you guys want to go further. Should be a pinned topic now. Thanks for this. I hope it gets pinned. PS4 is far simpler, but we can’t make Gifs! PS4 is far simpler, but we can’t make Gifs! Shameless bump for evening crew. And people like me with scrubby internet(dsl) will likely not watch because they stream like crap at high quality from the xbox site, whereas youtube will tone it down to the best speed that you can stream, just an FYI. Damn the torpedoes.........full speed ahead!